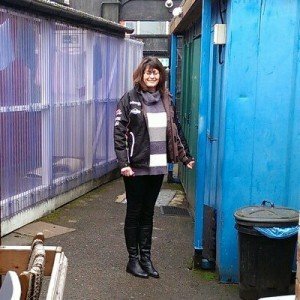 East Northants Community Services runs Sanctuary Night Shelter for rough sleepers, Recovery House offering support to those looking for recovery from addiction, Rushden Food Bank, Cornerfield Café, and a debt & money advice service. Learn about us and meet the trustees of ENCS. Find out more about the work of East Northants Faith Group. 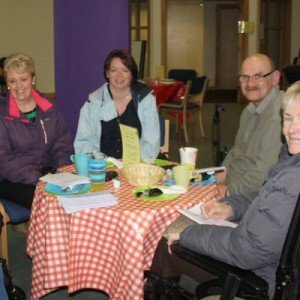 We offer a comprehensive range of easy-to-access support services for all local people. We have a range of volunteering opportunities within our organisation to help and support those most at need in our community. We work with individuals and organisations, providing a local proactive response focussed on solutions and support. Without our volunteers many of the people we support would have nowhere to turn. Why not consider supporting one of our services by getting involved today? 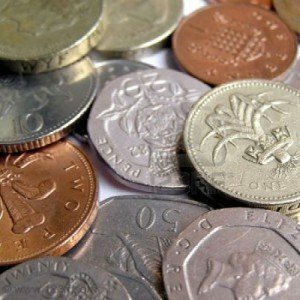 Through the Northamptonshire Community Foundation we have received money to support 2 residents at Recovery House through their six month stay from The Compton Fund and to support 4 residents at RH from the Making Northamptonshire Safer fund. These are great contributions which inspires the charity as a whole and the residents in their efforts. 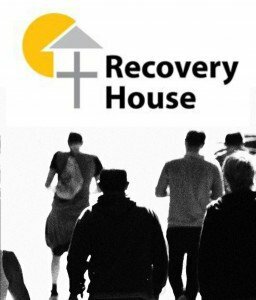 The Lloyds Foundation has generously granted us funds for sustaining the work at Recovery House and have also arranged to give us support by linking us to Lloyds personnel who will advise us in many areas ofgovernance, financial security, policies etc. Our thanks to the Lloyds Foundation for having faith in our work and supporting our future. 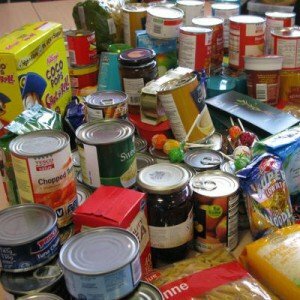 Anyone finding themselves in a crisis can apply to receive a Crisis Food Parcel. Applicants will undergo an interview and assessment to ensure that free food is the primary need, that the eligibility criteria are met and determine whether there is a need to signpost the client to other help agencies. Anyone who needs food is within our remit. We provide equal opportunities to all, and will not turn anyone in real need away.